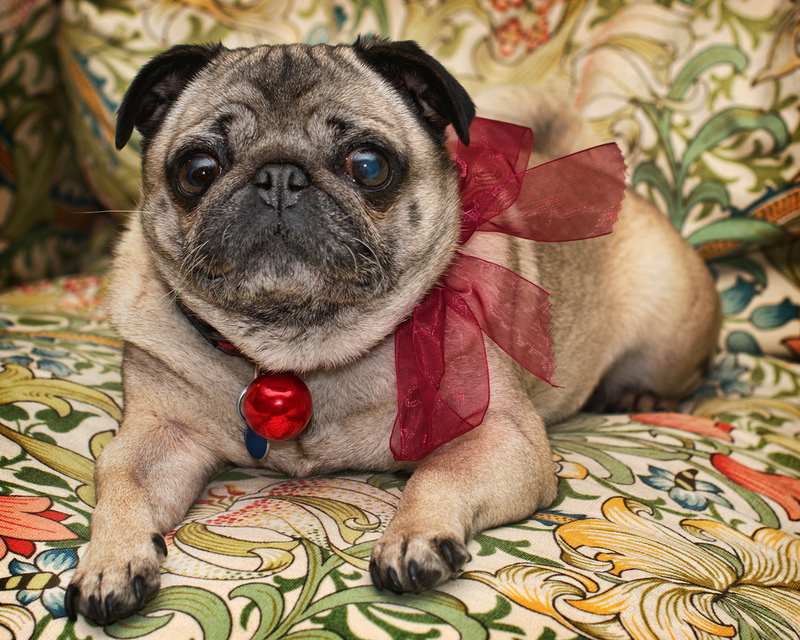 This cute pug is ready for the new year! Adorable and ready to go! What a photogenic gal. 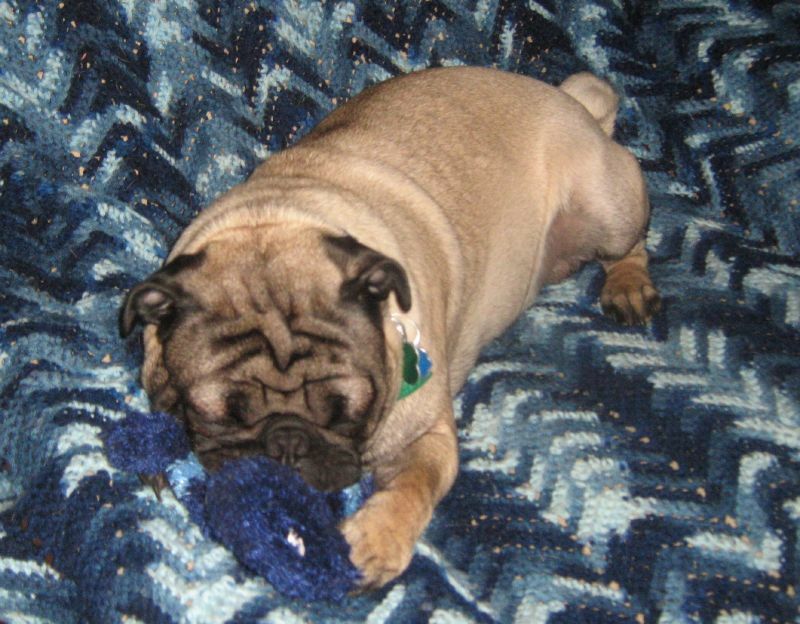 Pug Play Time is the Best Time! 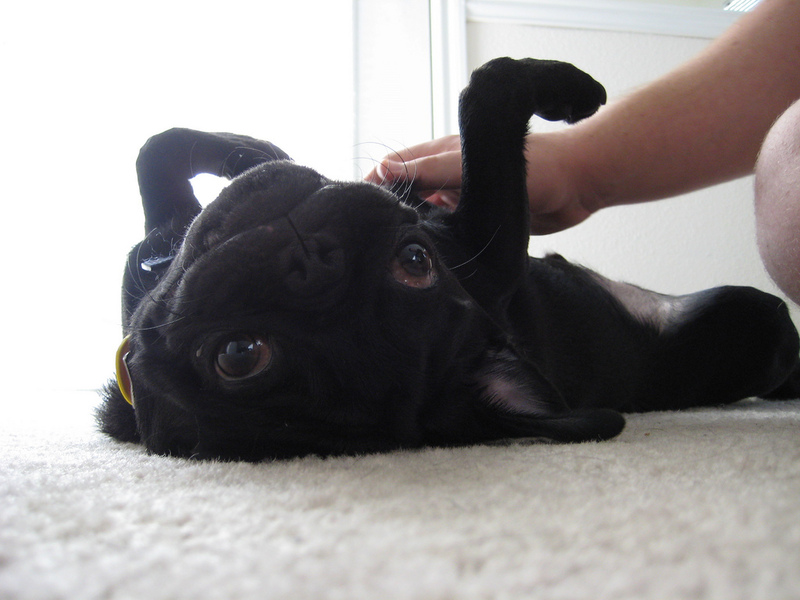 An adorable black pug puppy enjoying belly-rubs! 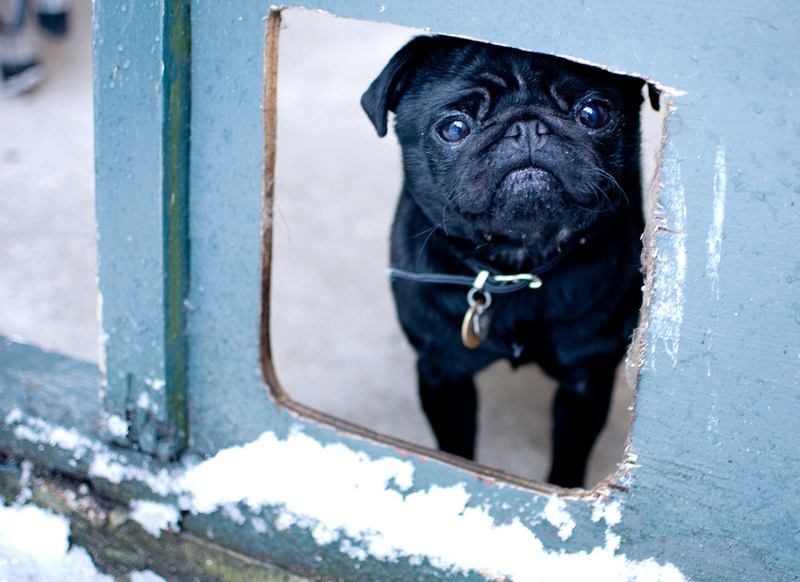 Adorable black pug peeking through a window! These cute pugs are hanging out with one of their heros, Scooby-Doo! 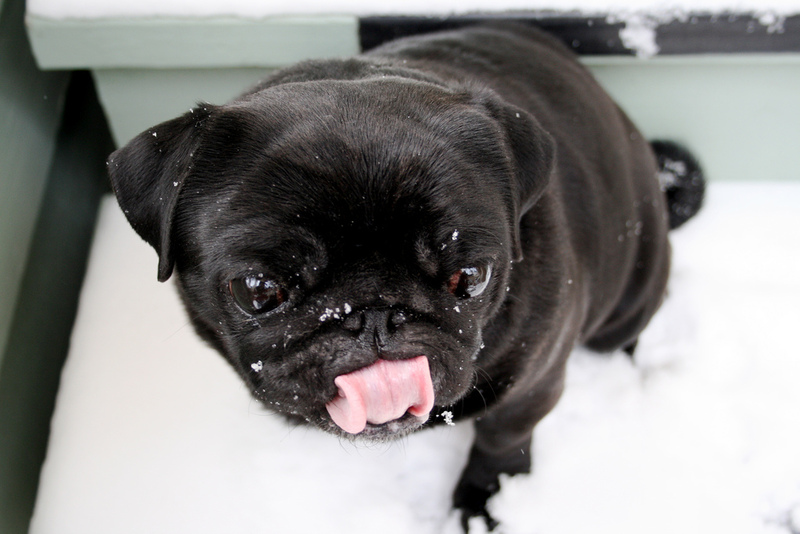 This cute black pug is catching snowflakes on her tongue! It may be cold, but this pug sure is having fun. Fluffy pug in a festive sweater! 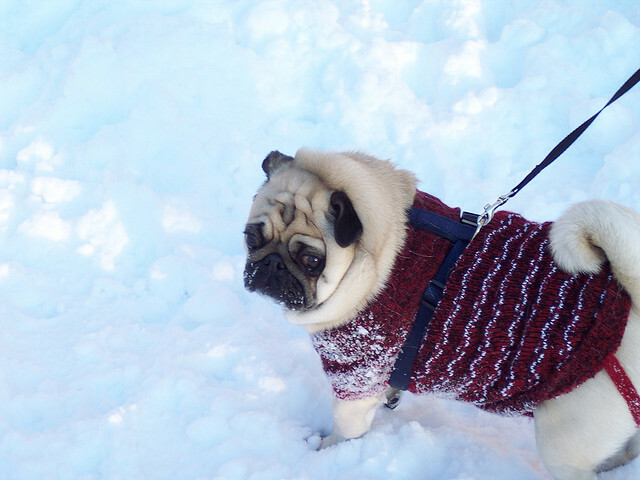 This cute pug is out exploring in the snow. 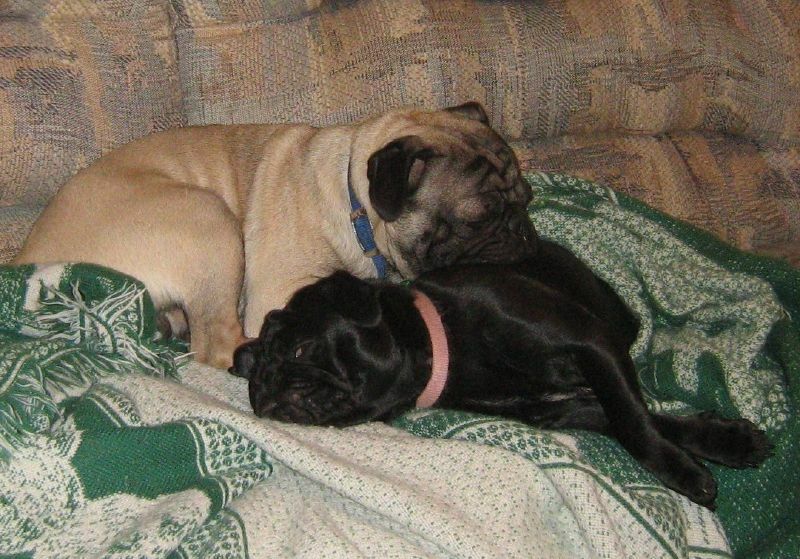 Nap time, with pug friends! 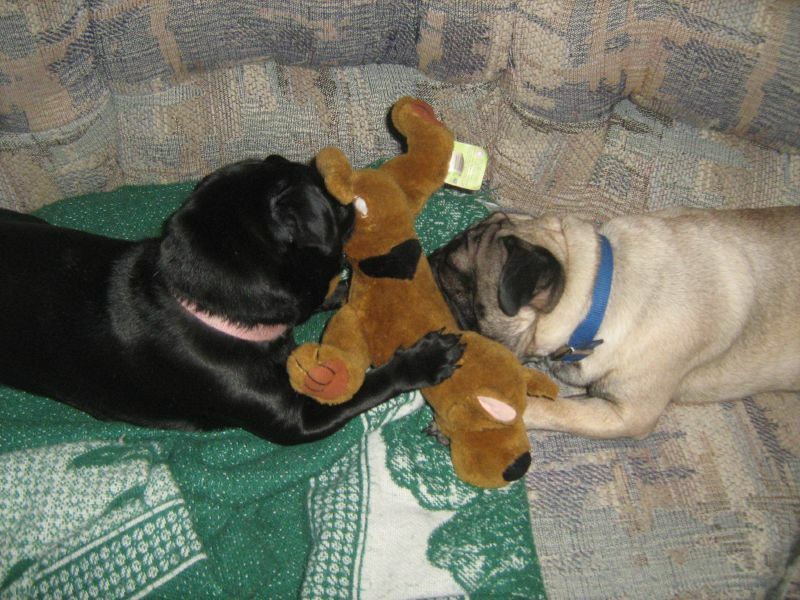 These two cute pugs are all tired out! 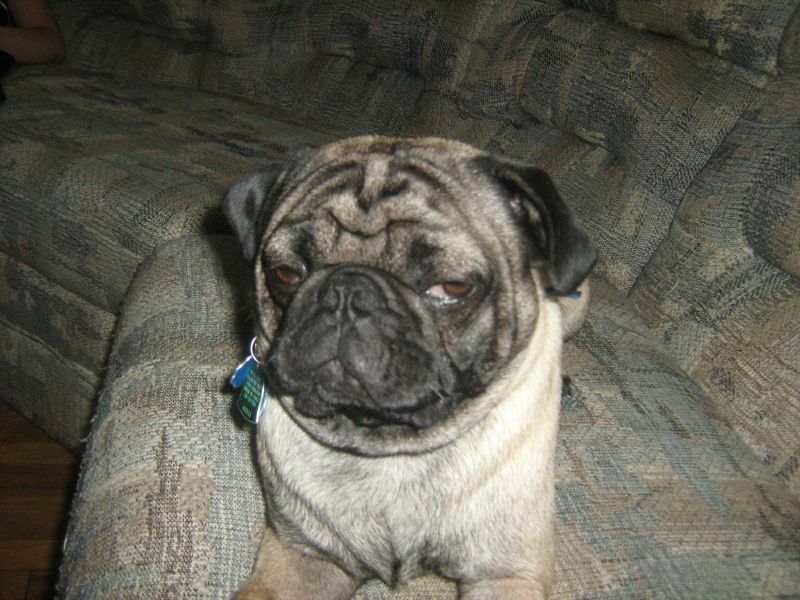 This pug knows that you’re hiding that toy somewhere around here, but isn’t quite sure where…yet!